2) Discover and connect with other fellow young professionals, movers, and shakers within your local West Michigan community. 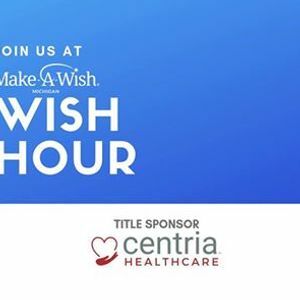 3) And of course, HAVE FUN all while giving back to the life-changing wish granting organization that is Make-A-Wish Michigan!!! - AND of course Access to a Silent Auction full of Amazing Prizes all to Benefit Make-A-Wish Michigan!!! 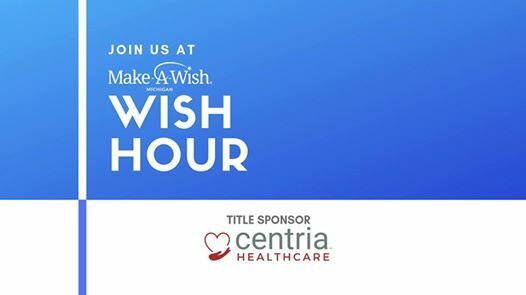 So whether you are a personal donor looking to help wishes come true by sponsoring Wish Hour, OR you are a business that's looking to get your team involved...then we want to hear from you!